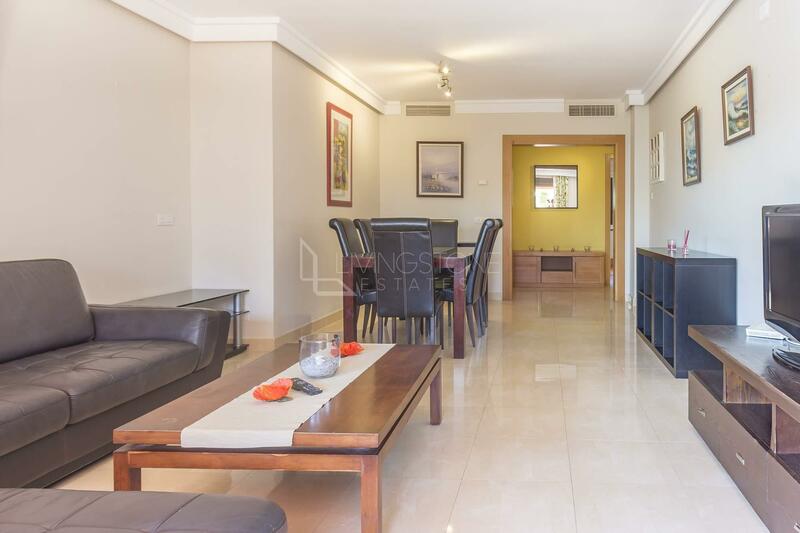 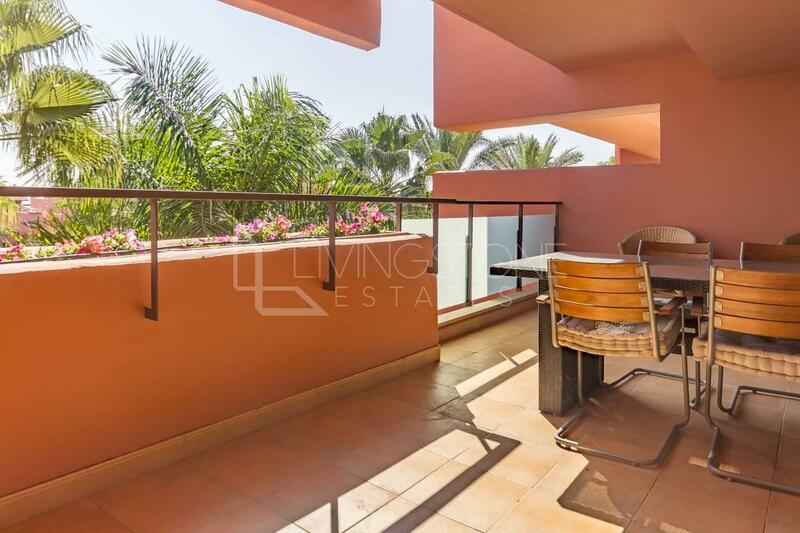 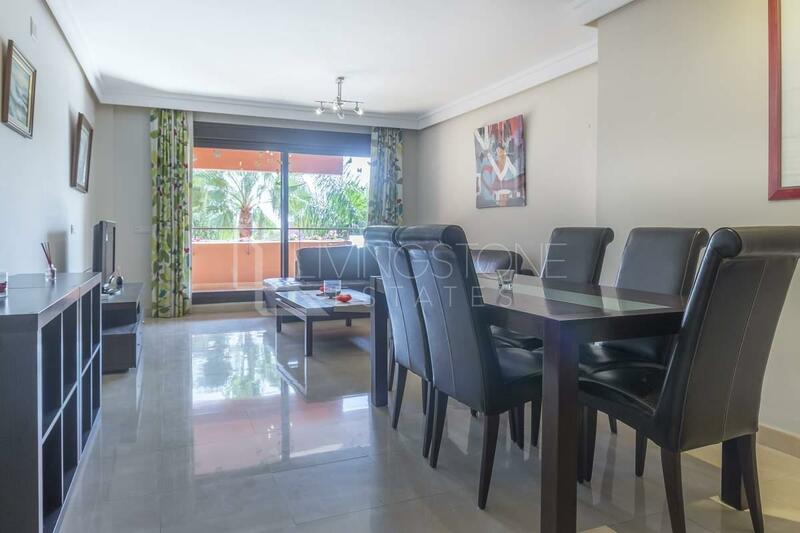 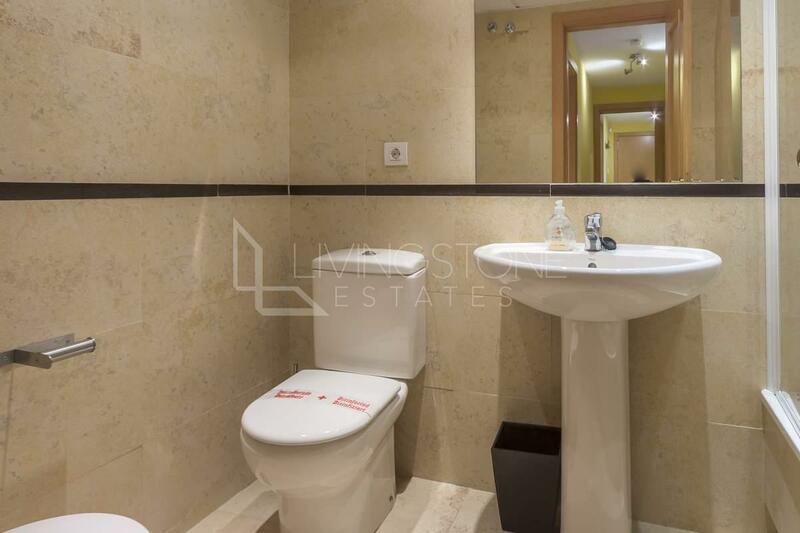 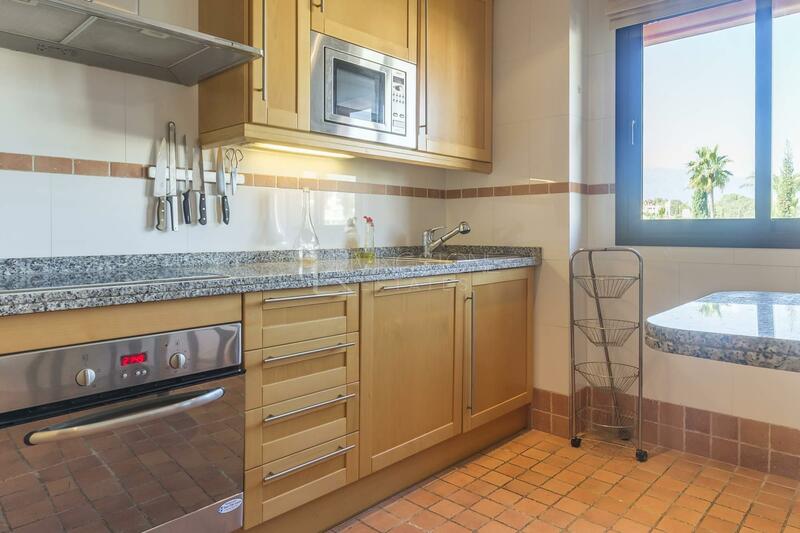 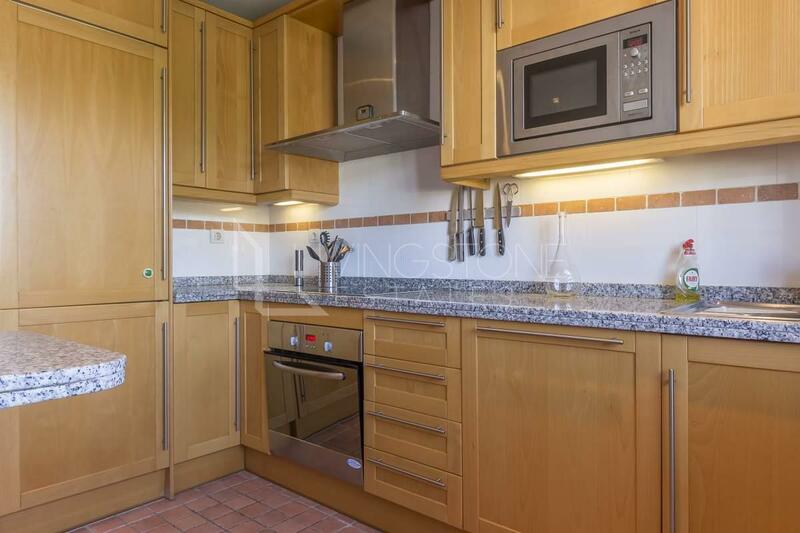 Beautiful 3-bed apartment in a second line beach in the new Golden Mile. 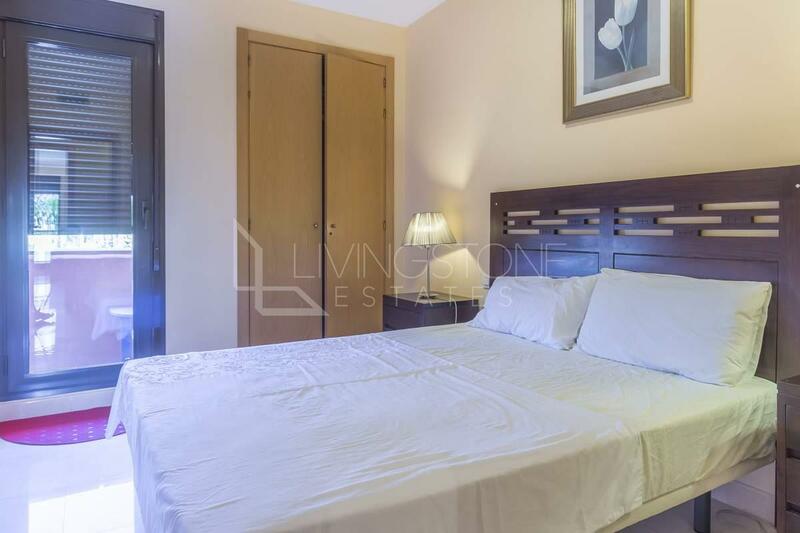 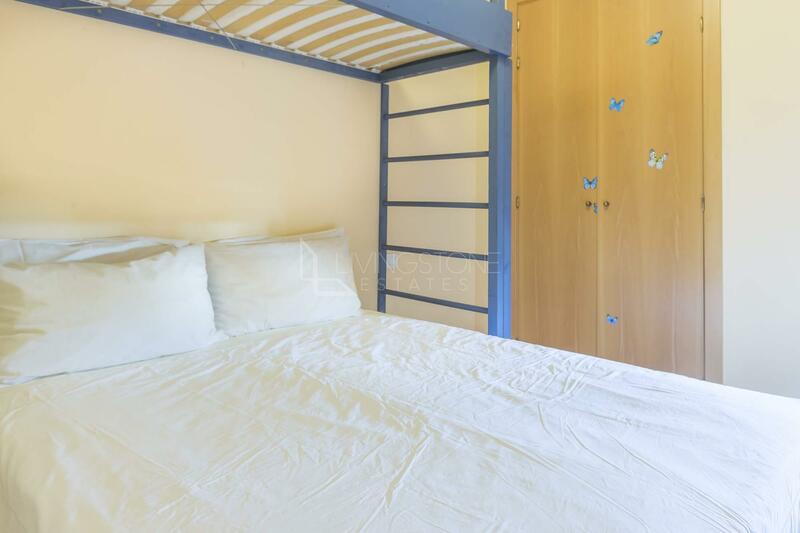 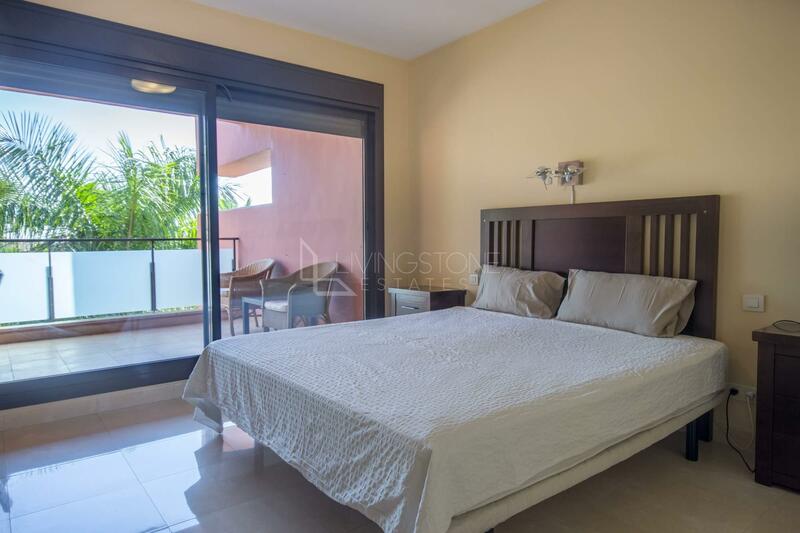 The apartment comprises 3 bedrooms and 2 bathrooms, spacious lounge and dining area, master bedroom with a bathroom en suite and another 2 double bedrooms. The property enjoys the sun all day, from sunshine to sunset with beautiful views over the garden and pool. 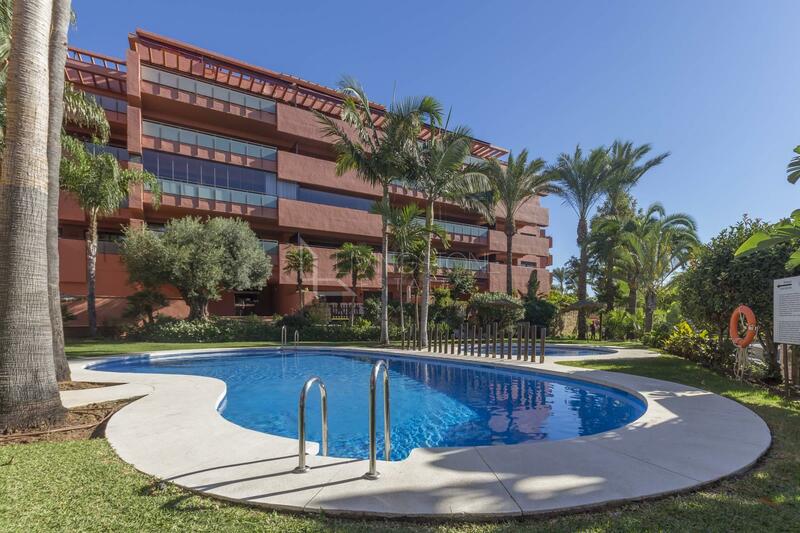 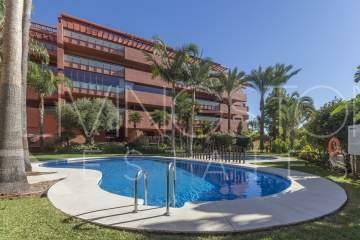 The complex enjoys 2 outdoor pools, 1 heated pool, Gym, and Sauna. 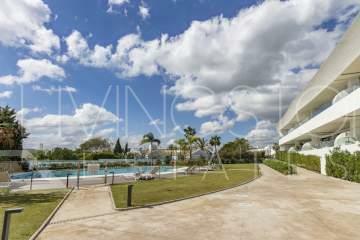 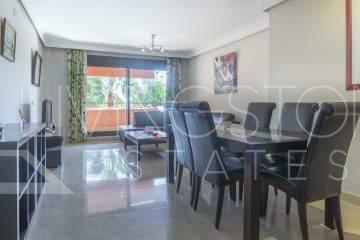 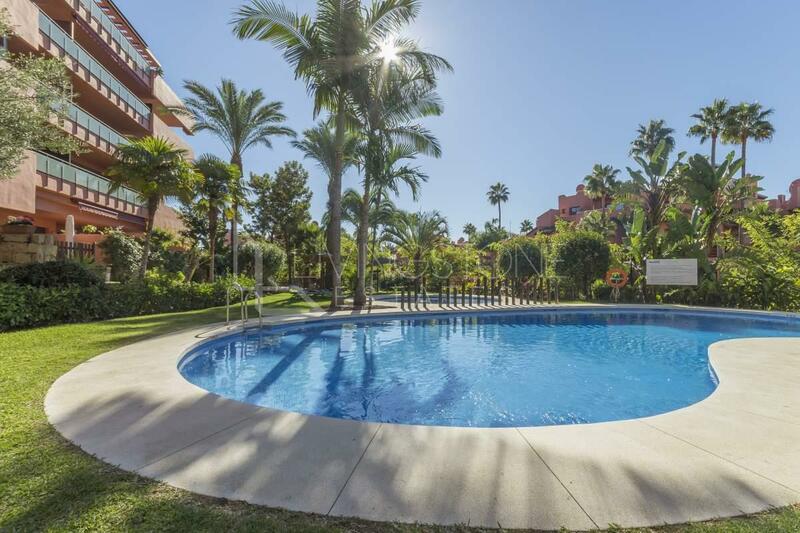 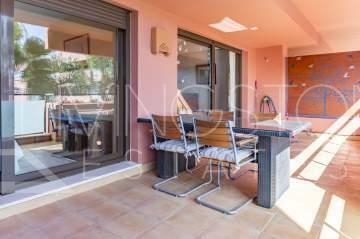 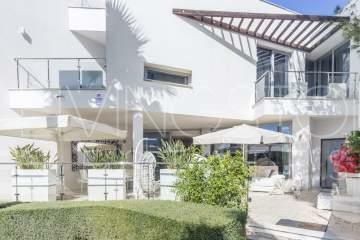 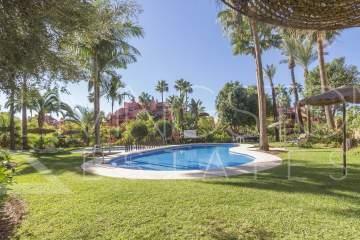 Perfect property for holiday and also a great investment with a high rental return.